Air Conditioners that not only provides cooling and heating in Dubai but take care of temperature with high quality and energy efficient procedures for all buildings. Find best AC offers in Dubai with us. 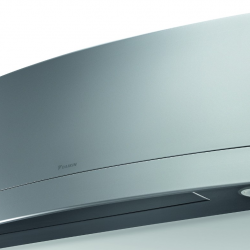 If you are looking to get ACs of low energy costs and energy efficiency of all types then Daikin is there. We also provide varieties of ACs like Central ACs, Chiller ACs which makes it easy to choose best for you.